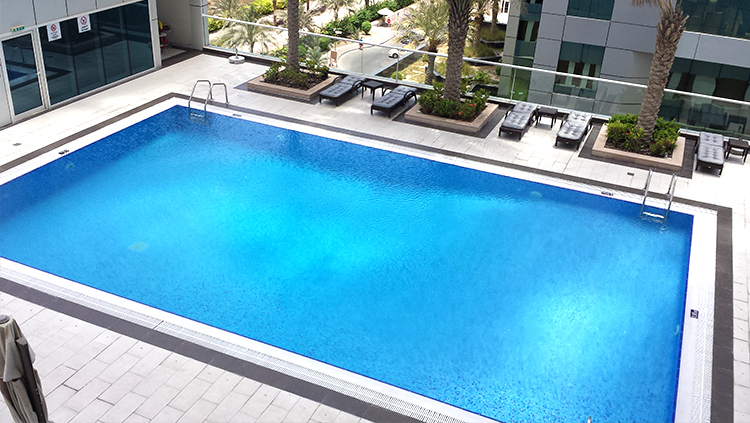 This newly purchased 1 bedroom property in Botanica Towers is now available for rent in Dubai Marina. 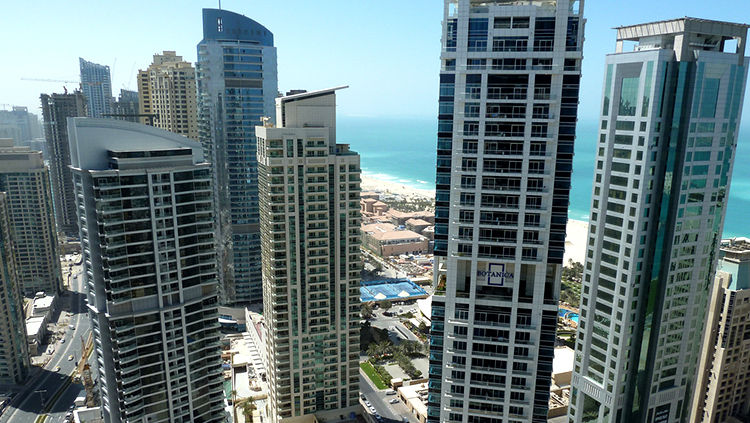 It is located at the start of the Jumeirah Beach Residence Walk, exactly opposite the Royal Meridian Hotel. 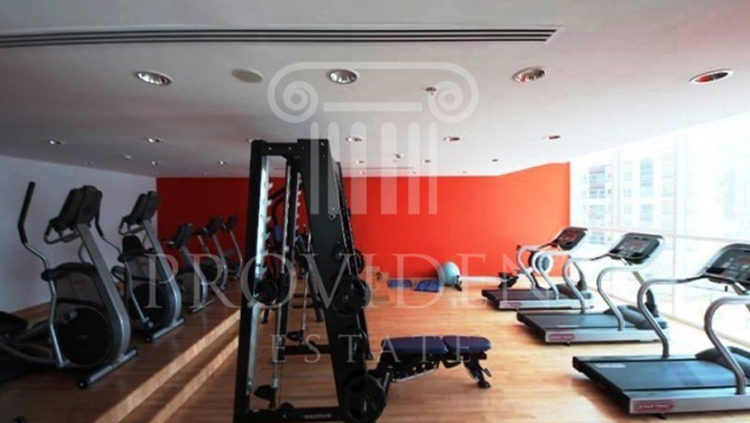 The unique unit is approximately 900 sq ft and contains stunning views of the sea, the frontal swimming pool, and JBR, a prime waterfront location. 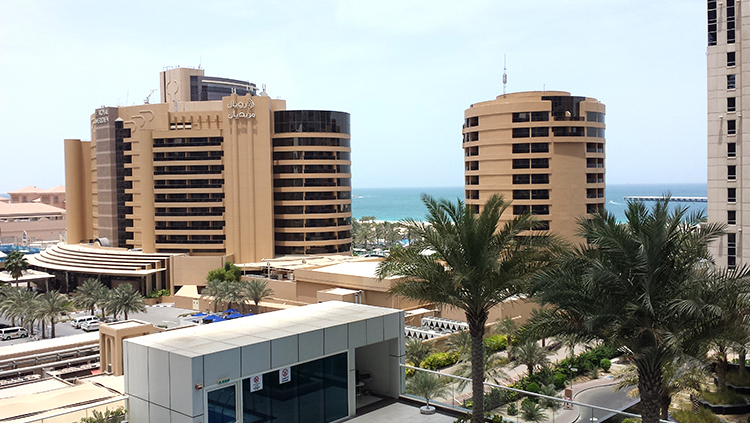 Botanica Towers is situated within a 1 minute walk to all the various hotels, restaurants, and exclusive shops on JBR. It includes one of the largest private swimming pools in the area and comes equipped with a gym and access to the public beach. The building has a local supermarket and pharmacy adjacent to the lobby. 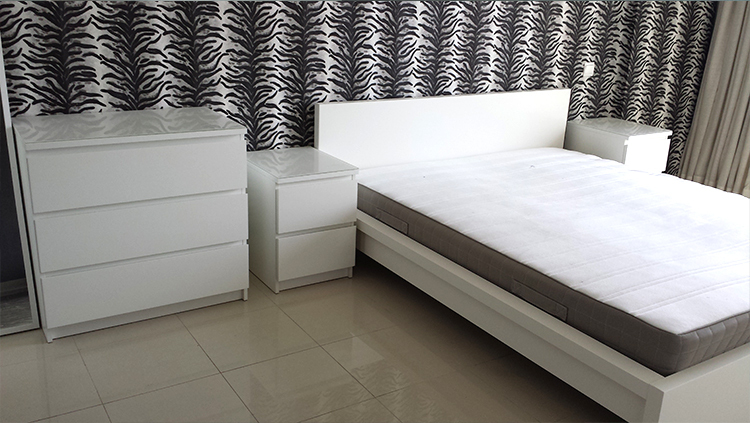 The unit also includes a guest bathroom, a plasma screen and fitted kitchen appliances. 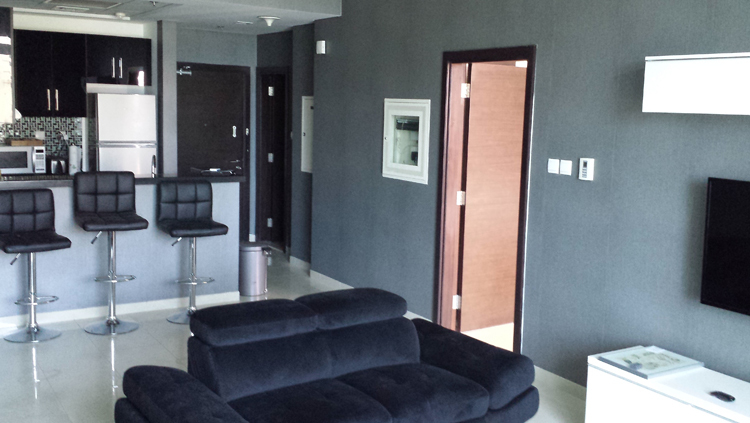 The rent will include DU (TV & WIFI) and DEWA (Chillers & Electricity) as well as a covered parking space. 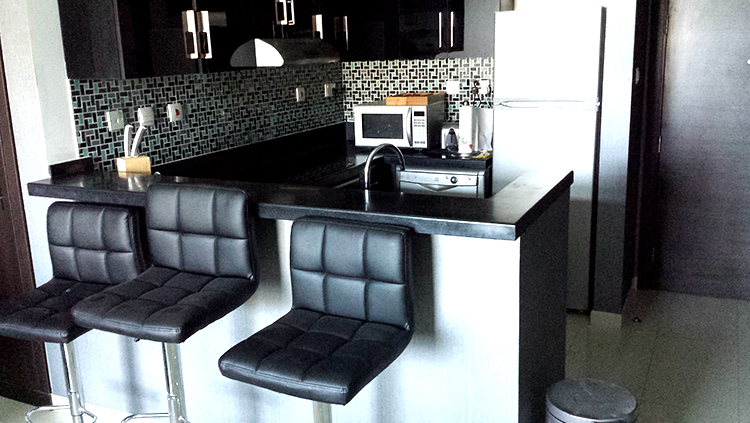 Botancia Towers has 24 hour security and concierge.